Starting your own online business allows people to know more about your expertise, hobbies, and interests. 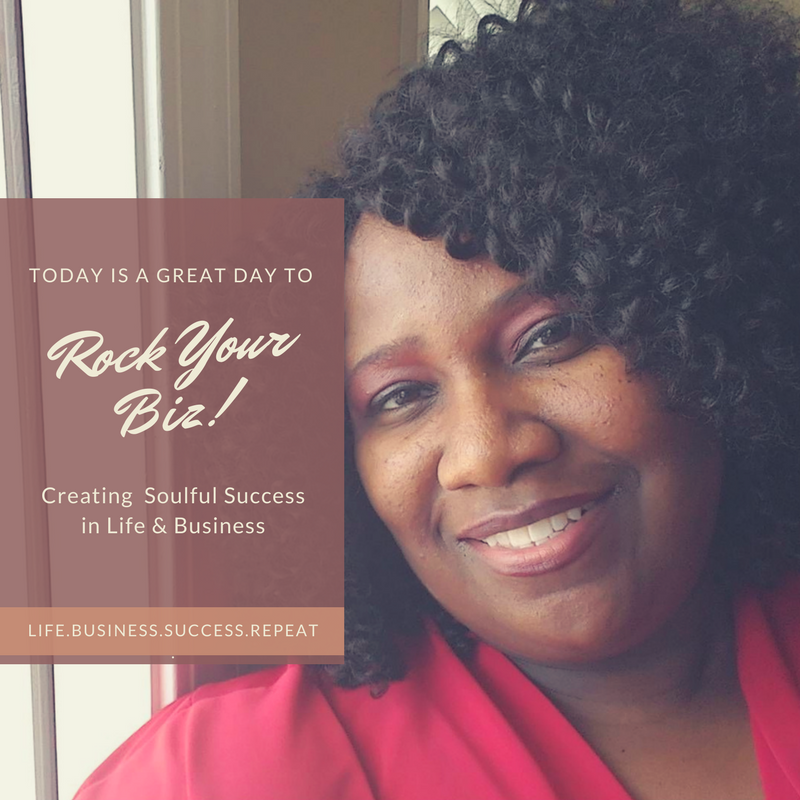 When creating your online business, you become your own boss. Being the main one in charge, you would be playing several different roles for your business. Being the online business owner, the jobs that are mainly reserved for other workers must now be all now your responsibility. ◘ Advertising & Marketing - There are several different ways to promote your online business. Using ads, social media, and website listings can increase your customer audience. When promoting your website, you want to make sure that the ad you are presenting to the public represents your business in the right way. A marketing strategy takes in to account the creative ways in which you can keep up and engage with your online customers. ◘ Website Designer - Creating your website may seem challenging in terms of working out the logistics and design of your website. Being an online business owner, it is highly beneficial for you to know about your website and how to maneuver the website to maximize traffic and make necessary changes. ◘ Business Planner - Now that you are almost open for business, it is time to start planning how you are going to operate it. Creating a slogan, making business cards, creating social media accounts, and figuring out how you are going to package your merchandise are all aspects of your business plan. ◘ Assistant - Responsibilities of being the assistant for your business include managing the basic things that need to be accomplished. These tasks include responding to emails and packaging the items offered for sale. 1. Decide what you want to sell. You may already have an idea of what you want to sell on your site. Keep in mind that some items are not easily-shipped, and other items may be difficult to sell. 2. Find your niche. You will have to figure out what makes your website and products stand out. You may want to ask yourself why a customer would want to purchase the merchandise from your particular business instead of other sites that sell the similar items. 3. Make a business plan. Before you start the process of opening your online store, take time to write out a detailed business plan for every aspect of your website. 4. Register a domain name. Choose a name that you truly believe would fit best for your online business. 5. Start designing your website. 6. You are now open for business!